Need NEW parts or accessories for your Volvo? You’ve come to the right place! Autobahn Volvo offers authorized and original Volvo parts so you know you’re getting the best quality at a fair price. Call us at (844) 818-4837 to speak with one of our parts department representatives so we can help you find exactly what you need to get the job done. 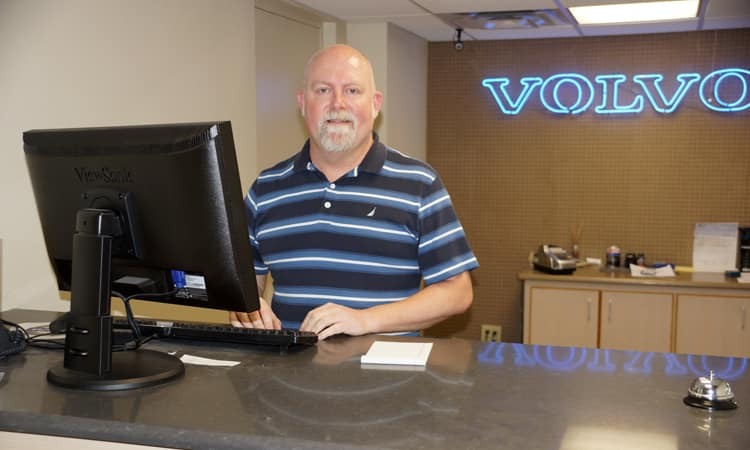 We provide personalized client care, outstanding service and do everything we can to make you feel comfortable when you visit Autobahn Volvo to find the parts you’re looking for. We appreciate you choosing us for all of your Volvo Authorized Parts needs.